Special experiences are what form our inseparable connection to sneakers. It only takes a brief moment to catch the bug and, from that point on, it can be impossible to shake. These instances can come from picking up a certain release, learning about a model on the Internet, or getting to meet the individuals who give context to this entire subculture. 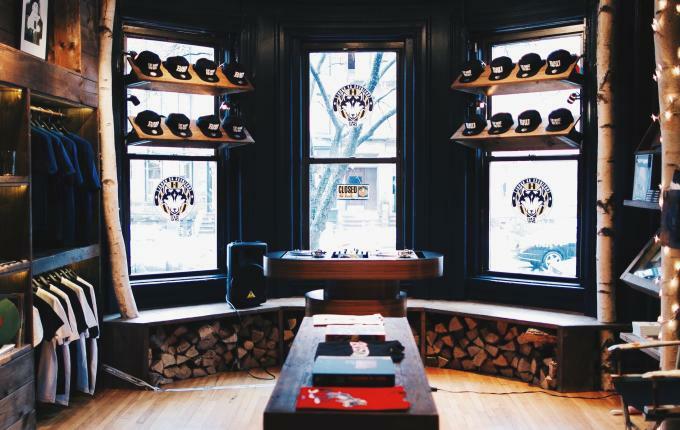 One of the ways to bring the product to the people is through pop-up shops, which create a personalized environment between brands and customers. 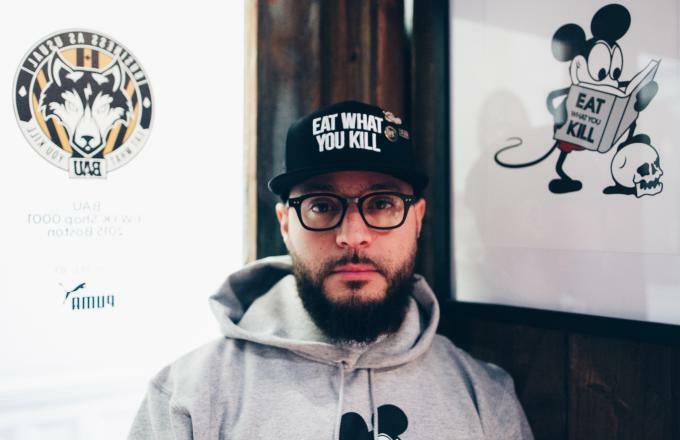 Frank "The Butcher" Rivera and Puma have set up shop in Boston, with a pop-up space titled "Eat What You Kill," and it opened up its doors this past weekend. 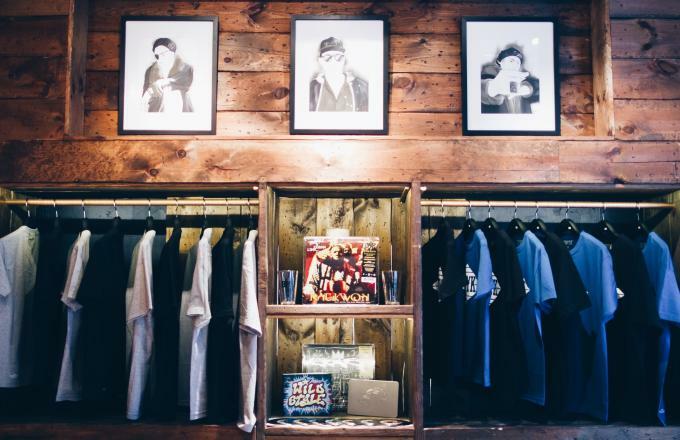 The multi-faceted retail space — which is going to focus on sneakers, Frank&apos;s clothing line, BAU, and creating an interactive environment around timeless and influential hip-hop records — is designed to bring street culture to the people. "I&apos;ve had a relationship with Puma for a while, and we’ve been developing a collaboration that was slated to drop basically around now, but we decided to push it back a little bit. I already announced our partnership since it&apos;s important to me and important to Puma to have something between now and the sneaker release," Rivera says. "I decided to do a pop-up shop and that was the perfect opportunity to join forces to showcase out partnership before the collaboration." The build up to this collaboration is in part what&apos;s going to make it special. Rivera refers to himself as a details guy, and he wanted to figure out a way to distinguish his project with Puma from other collaborations going on. This pop-up was the perfect opportunity. While the collab itself won&apos;t be on display at the store, there will be hints towards the direction that the project, which launches in September, is headed. "I come from the collaboration world. I’ve been doing it a long time, and I just wanted to do something different, I wanted to present culture," Rivera says. "I wanted to inject the things that inspired me to do this type of thing. This is really presenting my muses in a way when someone comes in they will say, &apos;Now I get what Frank The Butcher is about.&apos;"
The store&apos;s been lined with a selection of Puma&apos;s lifestyle product that&apos;s part of the brand&apos;s spring collection, along with special-edition clothing items from BAU (some of the shirts read, &apos;BAUston,&apos;), and there will also be special re-releases of vinyl from Mobb Deep and UGK, along with guest appearances from Prodigy and Bun B. It&apos;s hip-hop and the life that surrounds it, and that&apos;s exactly how Rivera intended the space to look. "You look back in the history books [of hip-hop] and Puma was there from the very beginning," he says. "I wanted to put something together that reflects the future of Puma. You&apos;re going to walk in and it&apos;s not going to feel weird, like, &apos;What is this Big L album on vinyl doing here? What’s this T-shirt doing here?&apos; They’re all going to coexist." Although he wasn&apos;t born and raised in Boston — he actually grew up about an hour west in the mill town of Worcester — the city feels like a second home to Rivera, who wouldn&apos;t want the pop-up space to take place anywhere else. It also didn&apos;t hurt that the city is in Puma North America&apos;s backyard, too. "Boston has been my home away from home for the past ten years, in terms of me working at Concepts and everything beyond that," Rivera says. 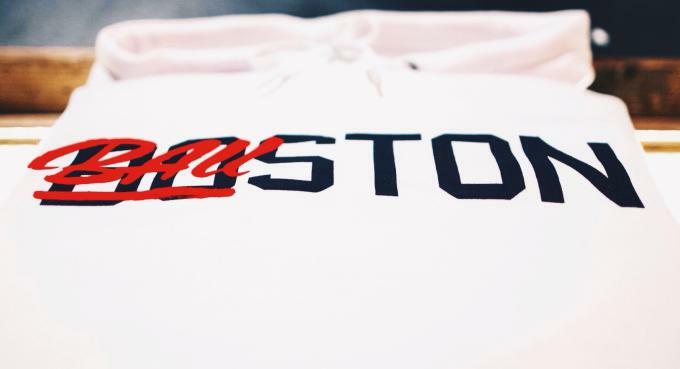 "It was important for me to set up shop in Boston and give back for everything Boston has given my career. I represent Boston, I represent that region. When people think of Massachusetts, there is a list of people they think of, and I’ve been blessed to be on that list." But the concept of this venture goes far beyond Rivera&apos;s relationship with Puma and wanting to do something in Boston, it&apos;s a representation of how he lives his life. 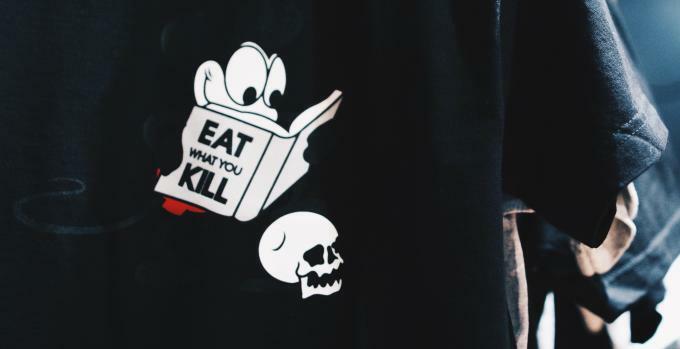 "&apos;Eat What You Kill&apos; means something. It&apos;s not just a cool set of words. I want people to understand that nothing is given. And when it’s given, it’s a rarity," he says. "It&apos;s my way of saying, &apos;You get what you give.&apos; I want to spread that message to all the young kids that idolize sneaker culture, it’s hard work. 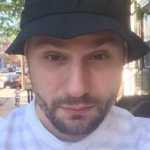 I think the Internet has tricked people into thinking it&apos;s easy." For those interested in visiting Rivera&apos;s pop-up shop, it&apos;s located at 299 on Newbury St. in Boston and will be open until April 11.